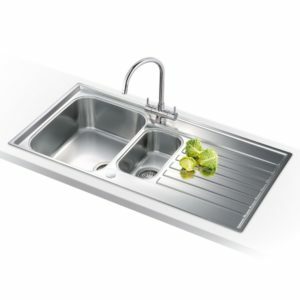 Offering a large bowl and secondary smaller bowl, you can easily drain a pan even after filling one of the bowls with hot water. 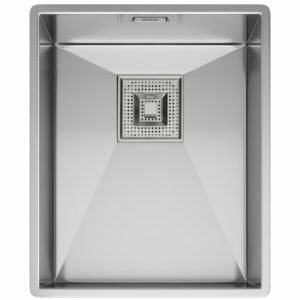 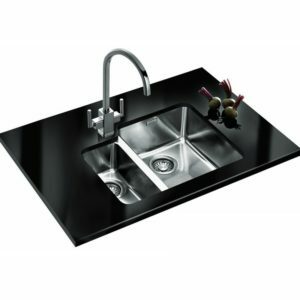 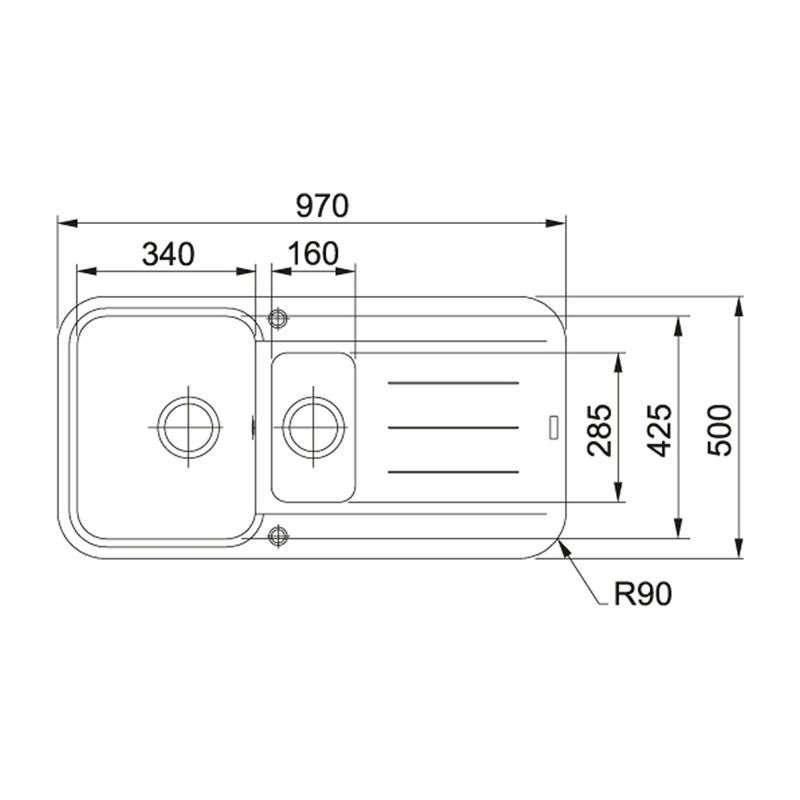 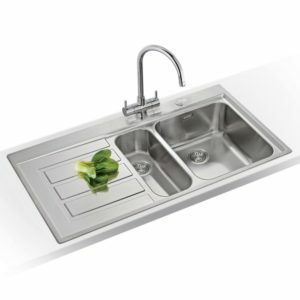 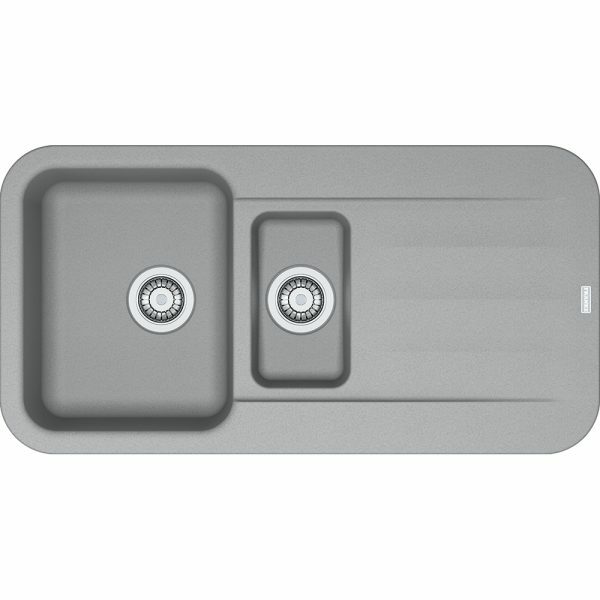 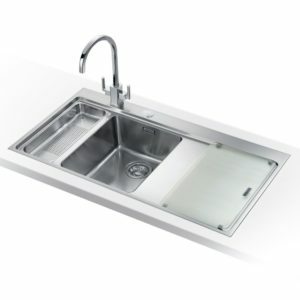 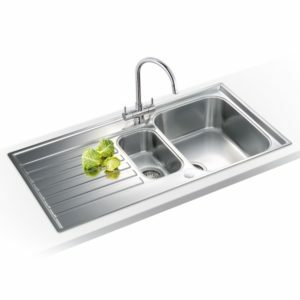 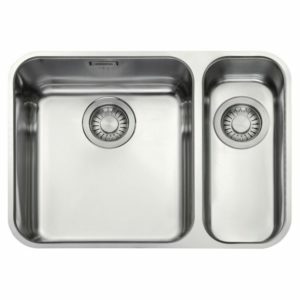 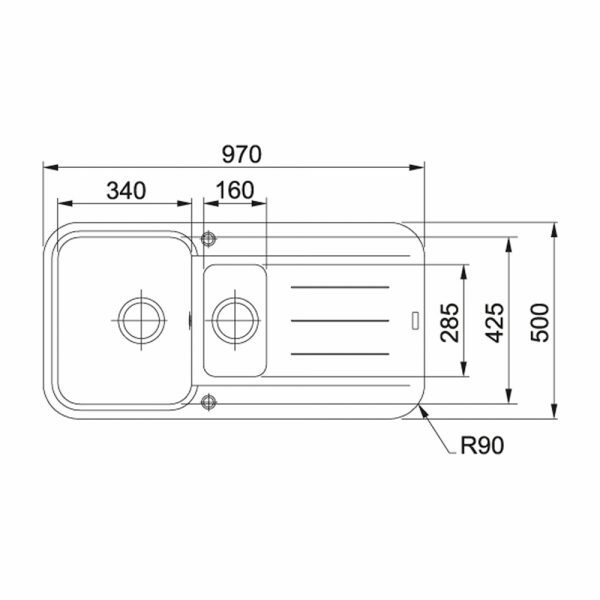 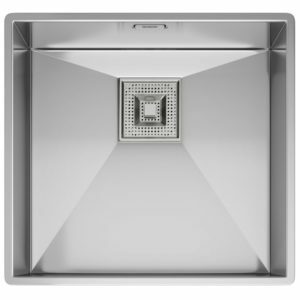 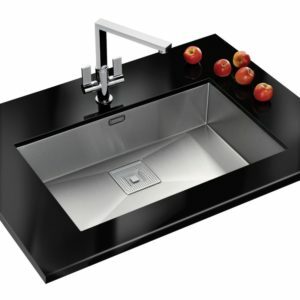 There’s also a useful drainer, and as the sink can be installed with this on either side, it offers great flexibility as well. 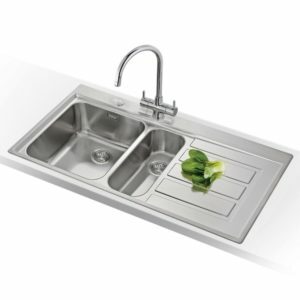 Made using Fragranite, Franke’s pioneering material that is durable but also offers a subtle lustre, this model really stands out in stone grey.